Right now, statebeat.com is just an idea. A tiny little something that I have in the back of my mind. It’s the idea to do some good old beat writing and create an independent outlet for the writer, student and sports lunatic I am. 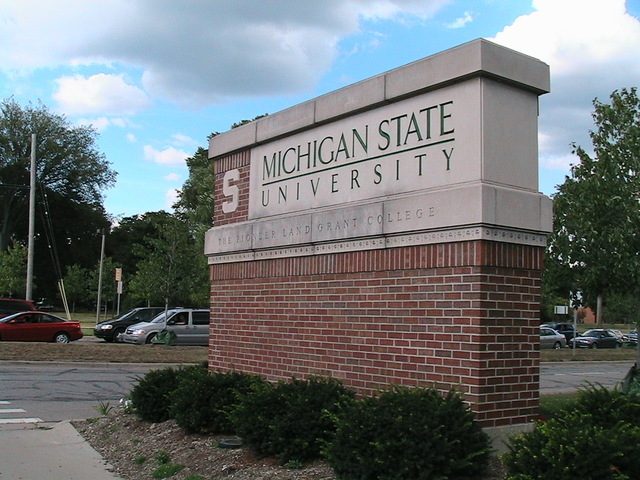 Beginning at the Fall Semester 2011 (read: as soon as I join the “Media and Information Studies Ph.D. program), I will be blogging about the Spartans and everything that crosses my mind and that might have a more or less solid relation to sports. Most of the time, it will be about Football. Or Basketball. Or Baseball. Or Soccer (Yes, Soccer. And yes, I’m so damn foreign). Or whatever else I find interesting. On campus. In East Lansing. Or anywhere else. Why? Because I love to write. And because I love sports. That’s as easy as it gets. And: That’s why I became a sports writer in the first place. And since I’m leaving my beloved job and my native Germany to go back to school, I decided that this is the right time to start blogging about college sports. Something I was planning to do for a long time. When, what and how I’m going to blog? I don’t know. Join me to find out. And if you want to know more about me, check this out.